In these two albums, Dave Pell presents swinging memories of the bandssmall in size, but grand in staturethat traced the history of the jazz combo and accounted for some of the greatest hit recordings of their times. 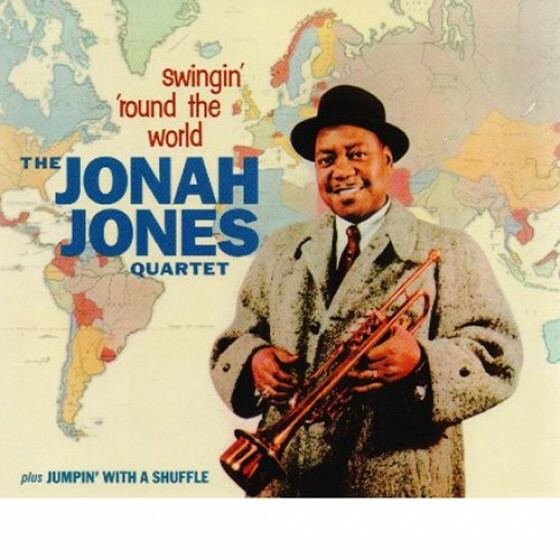 In The Big Small Bands, we can enjoy exciting and authentic re-creations of tunes made famous by groups such as those of John Kirby, Artie Shaw, Lester Young, Gerry Mulligan, Benny Goodman, Miles Davis, Shorty Rogers. Although the tunes start with early sounds, the sequence is varied a little to provide a more interesting programming line-up. 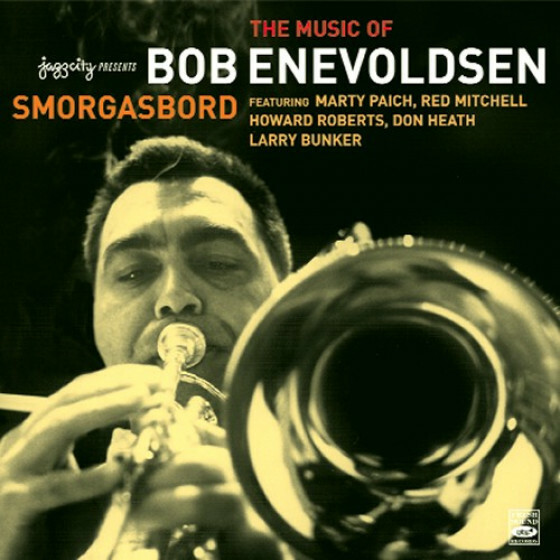 On I Remember John Kirby, Pell, who was a legitimately schooled clarinetist like Buster Bailey, had virtually abandoned the instrument as a solo medium until he had undertook this project. 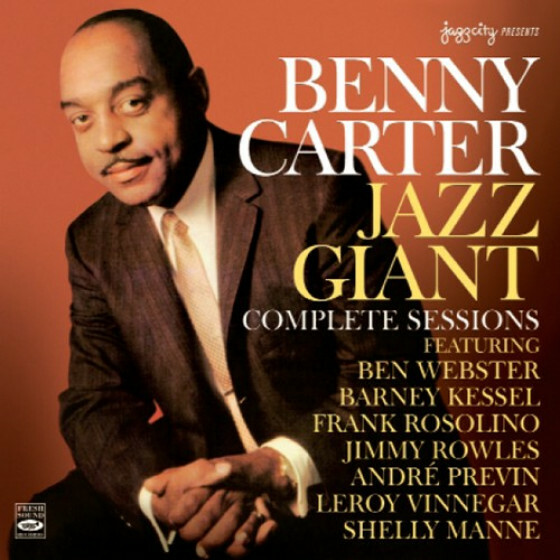 Here he plays with complete command to lead this Kirby-inspired sextet featuring Benny Carter, who gets a beautiful projection of the buoyant lilt that Russell Procope put in his alto solos. 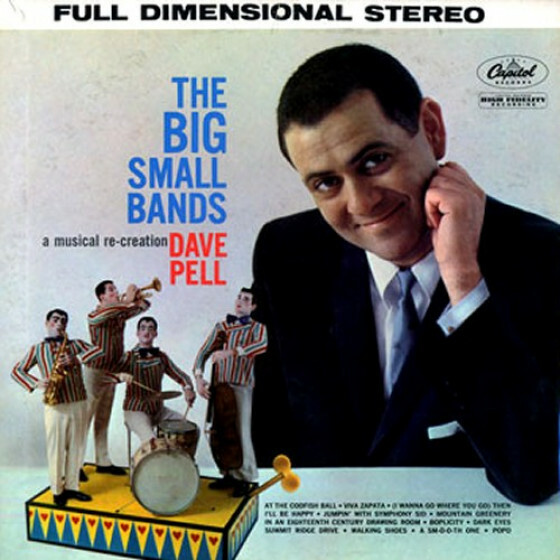 Personnel on "The Big Small Bands"
Tracks #7,8 & 11: Dave Pell (ts, bs), Jack Sheldon, Frank Beach (tp), Bob Enevoldsen (v-tb), Arthur Maebe (Frh), Philip Stephens (tuba), Art Pepper (as), Marty Berman (bs), Marty Paich (p), Buddy Clark (b), Mel Lewis (d). Tracks #3 & 12: Dave Pell (ts), Don Fagerquist (tp), Bob Enevoldsen (v-tb), Abe Most (cl), Ronny Lang (bs), John T. Williams (p), Tony Rizzi (g), Buddy Clark (b), Frank Capp (d). Tracks #1,2,4 & 5: Dave Pell (ts), Cappy Lewis (tp), Hoyt Bohanon (tb), Abe Most (cl), John T. Williams (p), Tony Rizzi (g), Red Mitchell (b), Frank Capp (d). 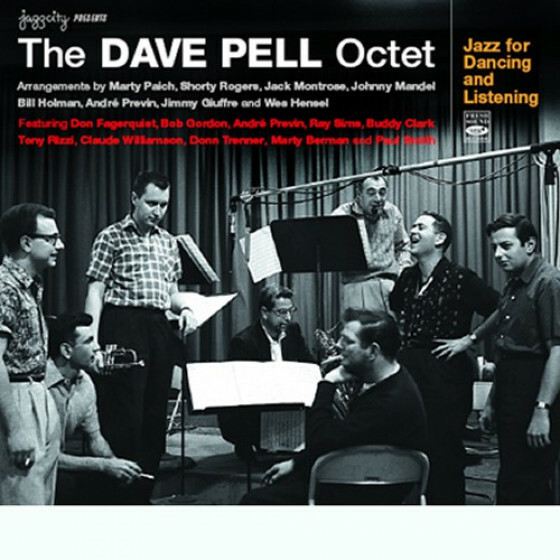 Tracks #6,9 & 10: Dave Pell (ts), Jack Sheldon (tp), Bob Enevoldsen (v-tb), André Previn (p), Bob Gibbons (g), Red Mitchell (b), Frank Capp, Shelly Manne (d). 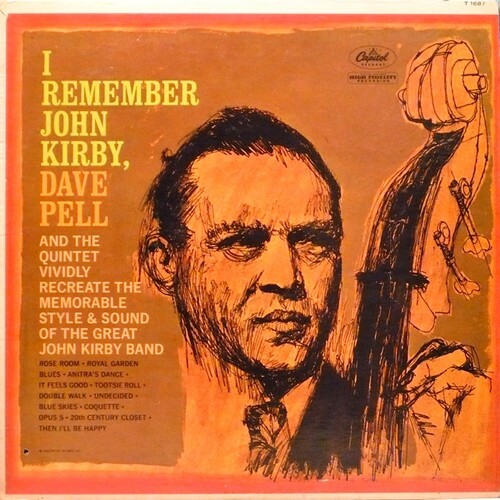 Personnel on "I Remember John Kirby"
Tracks #13,14,20 & 22: Dave Pell (cl), Ray Linn (tp), Benny Carter (as), John T. Williams (p), Lyle Ritz (b), Frank Capp (d). Tracks #16,21,18, & 19: Same personnel. Tracks #17,23 & 15: Same personnel. Additonal recording details available in the CD booklet. 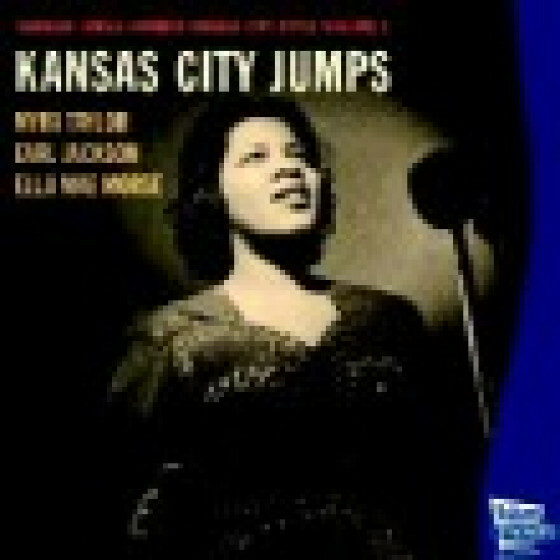 Original recordings produced by Bill Miller. 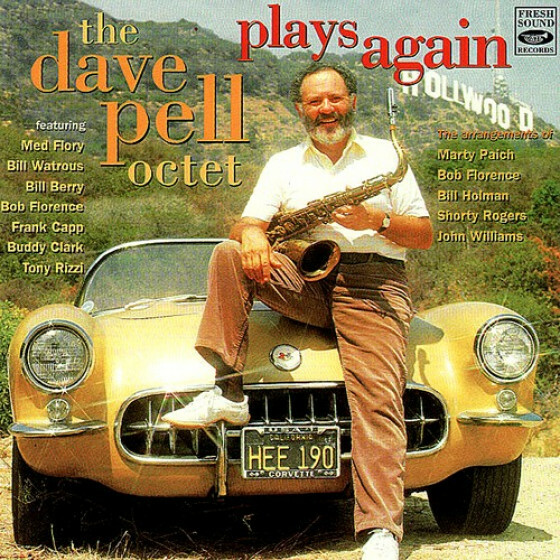 "Dave Pell is an almost forgotten name nowadays, although he was prominent when West Coast jazz was at the height of its popularity. This CD reissues two LPs, from 1959 and 1960 respectively, which both played homage to small groups. Confusingly, the front cover lists the albums in the reverse order to how they appear on the CD. The Big Small Bands is a tribute to the small groups which emerged from the swing era's big bands. 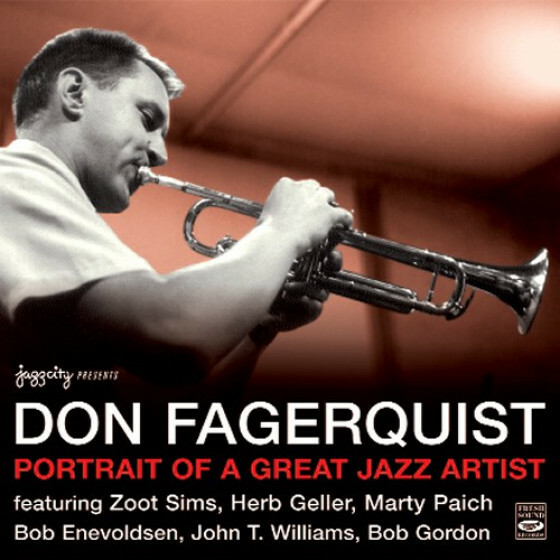 These include combos led by Benny Goodman, Artie Shaw, Gene Krupa, Gerry Mulligan and John Kirby (who is also the theme of the whole second LP). Tributes like this can be lifeless imitations but Pell's sincerity and the new solos add spirit to authenticity. We begin with John Kirby's 1939 arrangement of Then I'll Be Happy. 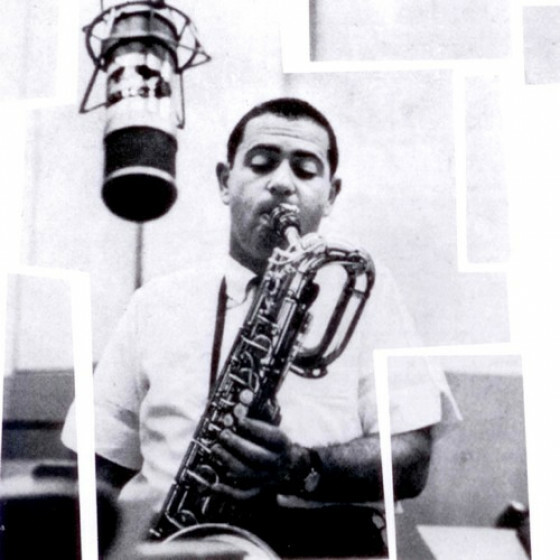 Kirby's sextet was notable for its tight arrangements and virtuosic playing by the likes of Charlie Shavers, Russell Procope and Billy Kyle. 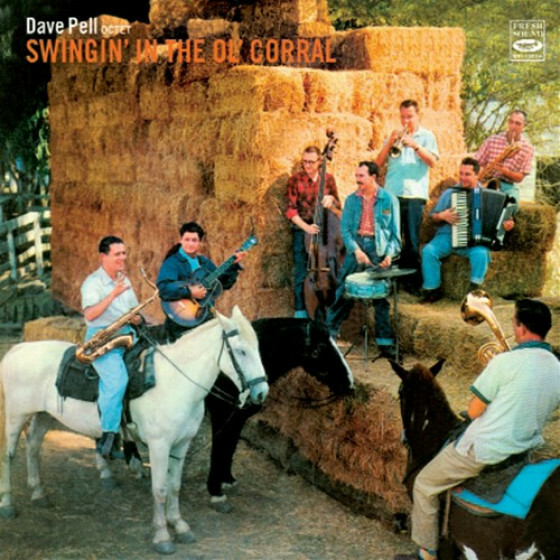 As on the second LP, Dave Pell's group captures the essence of the Kirby sound, with Abe Most's clarinet ringing out above the ensemble and Cappy Lewis capturing the brilliant trumpet style of Charlie Shavers. Abe Most also does a respectable impression of Benny Goodman in A Smo-o-o-oth One. These are not characterless imitations - indeed, Dave Pell's smooth tenor sax adds a new sound to the Goodman number. In An 18th-Century Drawing Room was a classic recording by the Raymond Scott Quartet in 1938, here reproduced with Abe Most and Dave Pell contributing convincing cod-Mozart playing. Artie Shaw's Gramercy Five made Summit Ridge Drive a classic and Dave Pell imports John T. Williams on harpsichord to achieve the right sound. 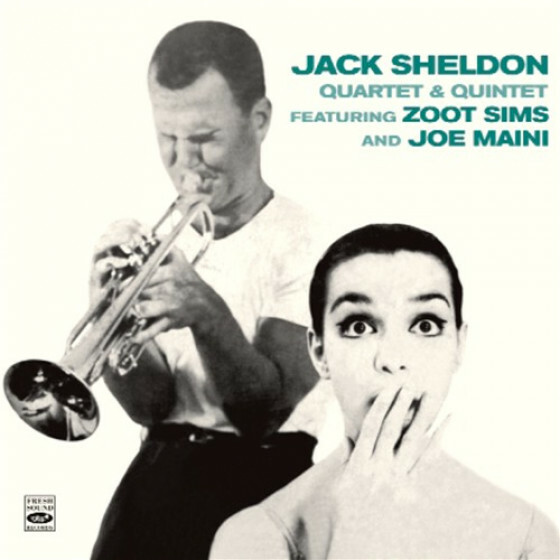 Dave Pell pays tribute to Lester Young in Jumpin' With Symphony Sid and the arrangement of Popo perfectly catches the style of Shorty Rogers' Giants, with Jack Sheldon sounding exactly like Shorty. Boplicity likewise is a persuasive representation of the "Birth of the Cool" sessions. Apparently Dave Pell had a special "Charlie Ventura" mouthpiece with which to play the Gene Krupa Trio's definitive version of Dark Eyes. And his group manages to reproduce the contrapuntal thrill of Gerry Mulligan's Walking Shoes. The last track - Mountain Greenery - has Dave Pell imitating himself, as it was a hit for him in 1955. Dave Pell says that the first group he ever led was modelled on the John Kirby Sextet, and the second LP witnesses his devotion to the John Kirby methods. As the sleeve-note points out, "What Kirby did was put small band music on the same level of careful preparation and written organization as the big swing bands that then dominated the scene". 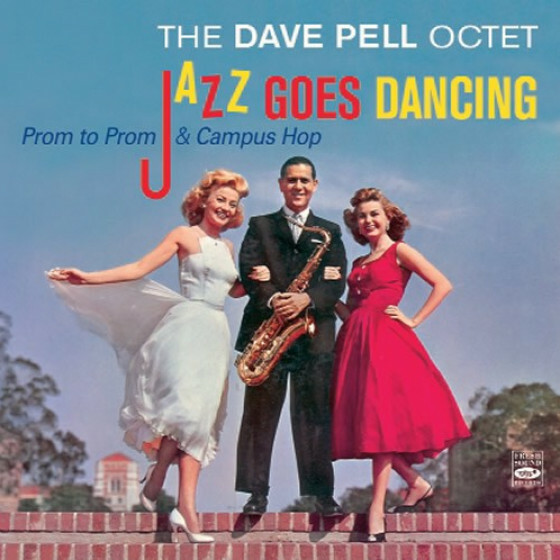 Dave Pell emulates its clean-lined precision, with Benny Carter making an able substitute for Russell Procope on alto sax. Dave himself takes up the clarinet for the first time in years to catch the spirit of Buster Bailey. We can but hope that listeners will be led by hearing these tracks to go back and discover or rediscover John Kirby's brilliant originals. 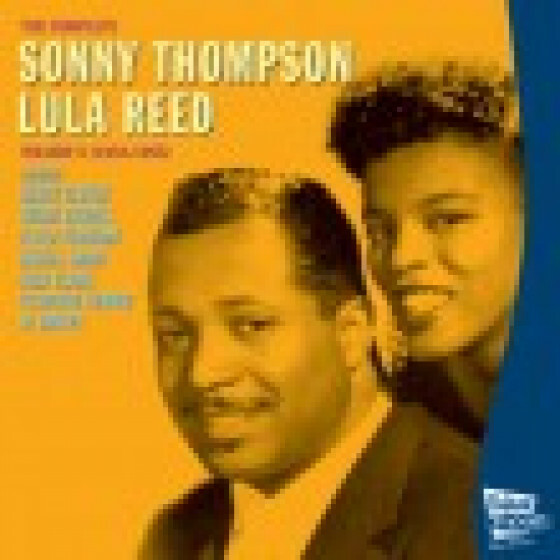 This whole 70-minute album is a sort of jazz history lesson in miniature and well worth getting for numerous reasons." 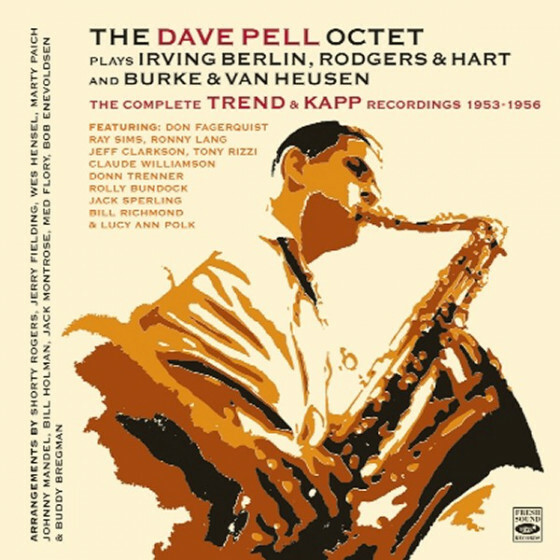 "Tenor saxophonist Dave Pell, the leader of one of the definitive cool jazz groups of the 1950s (the Dave Pell Octet), broke up his group shortly before recording this intriguing album. A tribute to the John Kirby Sextet of the early '40s (a predecessor of cool jazz), this project finds Pell switching to clarinet and heading a sextet also including trumpeter Ray Linn, the great altoist Benny Carter, pianist John Williams, bassist Lyle Ritz, and drummer Frank Capp. The opening "Rose Room" is a note-for-note recreation of the original Kirby recording (including the solos), while other tunes from Kirby's repertoire were either transcribed from records (but having new solos) or new arrangements by Harry Betts, Med Flory, Johnny Williams and Marty Paich. 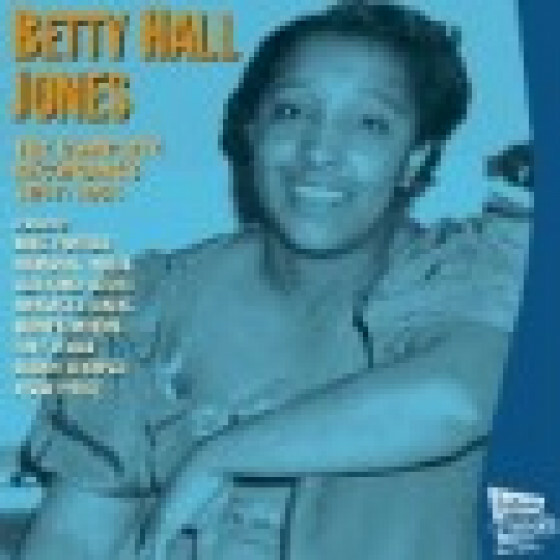 This is a successful effort, with Linn, Pell, and Carter capturing the spirit of Charlie Shavers, Buster Bailey, and Russell Procope, all of whom were still quite active at the time. This rare LP (long overdue to be reissued on CD), which includes two originals in the Kirby style, is well-worth searching for."